FTV Proclad (U.A.E.) L.L.C. 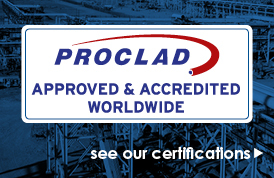 is part of the Proclad Group that is specialized in providing total engineering and corrosion solution for all types of oilfields valves, pumps and wellhead equipment. FTV Proclad (U.A.E.) L.L.C has developed its expertise in valves/wellhead equipment manufacturing, upgrade and repair, CNC machining, field assistance, welding, testing and installation, weld overlay cladding and HVOF coating. In addition to the above workshop activities, FTV Proclad (U.A.E.) L.L.C. 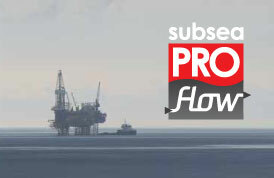 has expanded its business to provide on-site valves repair and refurbishment services during plant shutdowns and annual Turnarounds. This service is now provided through a well-equipped Containerized Workshop mobilized to the site of the end-user to minimize wasted time and meet planned shutdown schedule. Recently, FTV Proclad (U.A.E.) L.L.C has acquired High Pressure Water Jetting Units (up to 2500 bar) and the expertise of a well-established and experienced local company, mainly to provide Water Jetting business in a most professional way, especially to the Oil & Gas, Refinery, Petrochemical and the Water & Power sectors.